Gabriel Molina, 29, was arrested early Sunday near Plantation Key. PLANTATION KEY, Fla. - The driver of a Ferrari was arrested early Sunday along the Overseas Highway in the Florida Keys after deputies said he fled from a traffic stop. When questioned by deputies after his arrest, the man said, "The car is a Ferrari, and it goes fast." 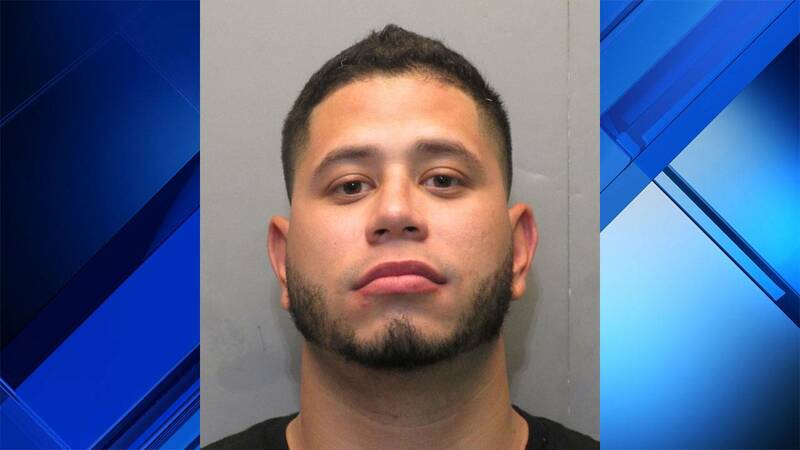 Gabriel Molina, 29, of Miami, faces a charge of fleeing and eluding a law enforcement officer. Adam Linhardt, a spokesman for the Monroe County Sheriff's Office, said a deputy spotted a Ferrari traveling at a high rate of speed just after 2 a.m. near mile marker 87 of the Overseas Highway. The deputy recorded that the Ferrari was traveling at 75 mph. The posted speed limit in the area is 45 mph. When the deputy turned on his siren and lights, Molina increased his speed to 100 mph and turned off his lights, Linhardt said. The deputy caught up with Molina a few minutes later as he stood outside a gas station. Deputies said Molina admitted to speeding but denied fleeing from the deputy. His female passenger told the deputy that Molina had seen the patrol car's light and heard the siren. The woman also said she told Molina to slow down.